In the 1990s, it was not great for a company to not have a website. But today, the same can be said for a company with no plans of having at least one API. 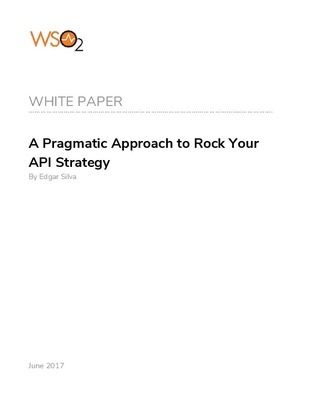 What should your organization look for in order to have a successful API strategy? In this vendor-agnostic whitepaper, find out how to achieve the 3 most important elements of an API strategy in an effective way, safely protecting your time, team, and investments.